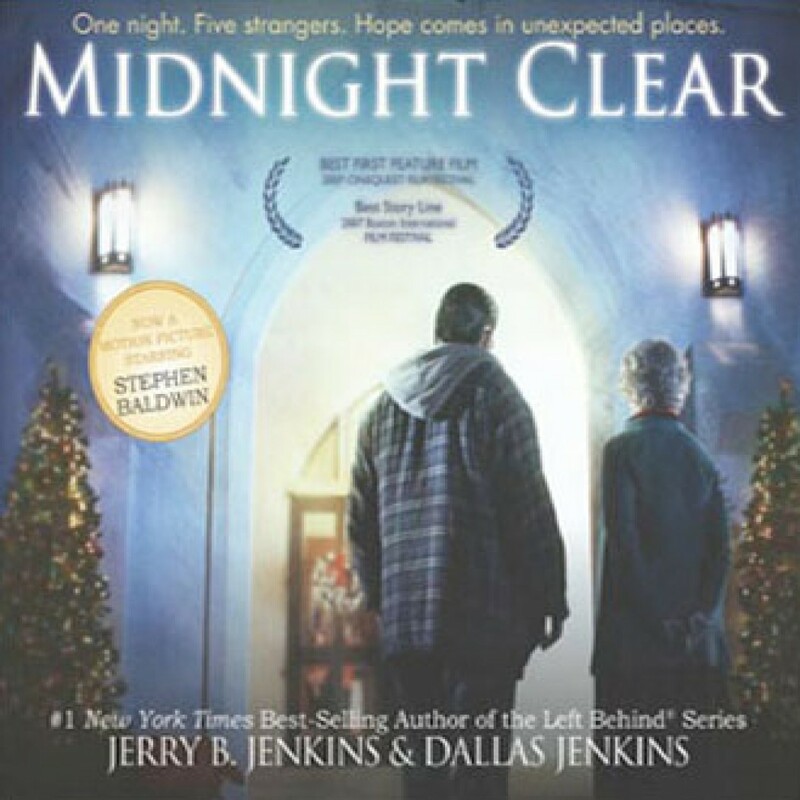 Midnight Clear by Jerry B. Jenkins & Dallas Jenkins Audiobook Download - Christian audiobooks. Try us free. A recently homeless and jobless loser, a senior citizen estranged from her family, a mother of one dealing with her husband's brain damage, a gas station owner stuck in a job he hates, and a youth pastor feeling irrelevant face depression and loneliness on Christmas Eve. As they cross paths and experience random and minor acts of kindness, their lives are changed forever.